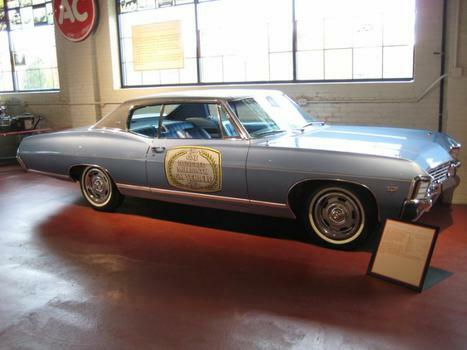 100 millionth GM car is a 1967 Chevrolet. 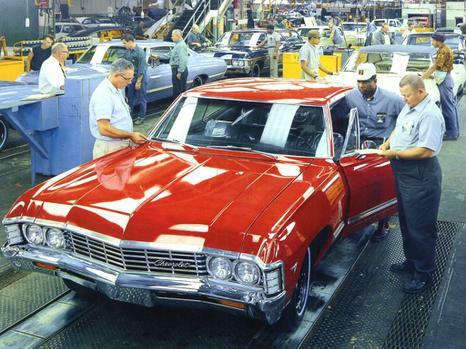 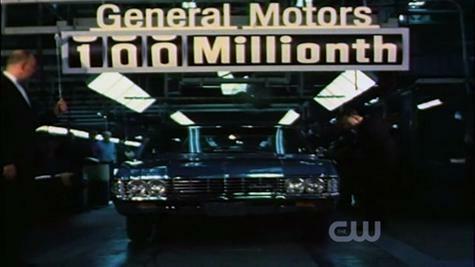 1967 Chevrolet coming off the assembly line GM number 100 Millionth car!. 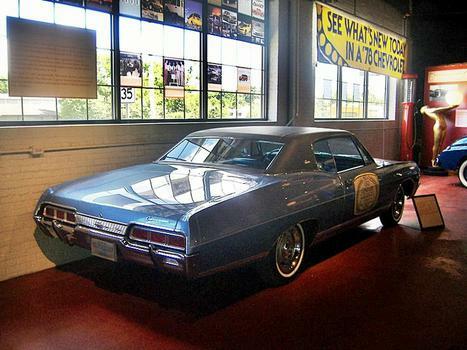 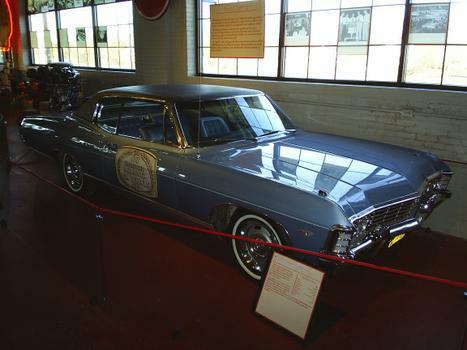 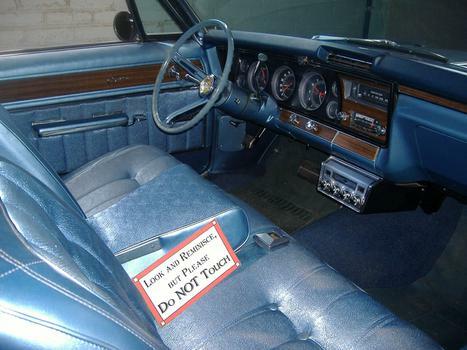 The 100 millionth GM car built was a Blue 1967 Chevy Caprice. 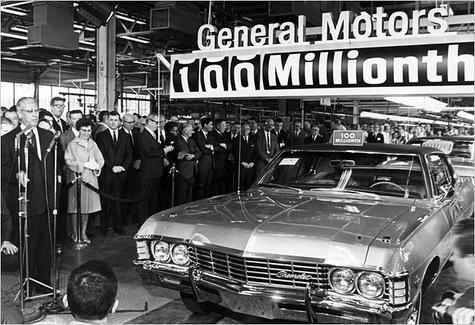 100 millionth GM car in assembly 1967. 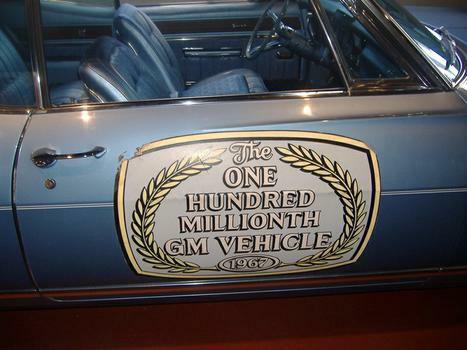 Original 1967 Chevrolet 100 millionth GM car. 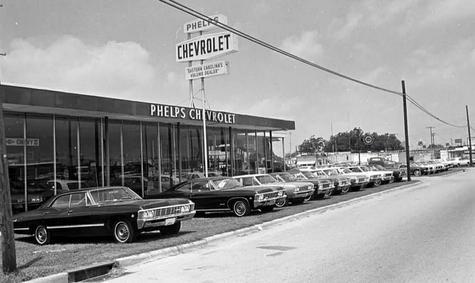 Picture taken in 1978. 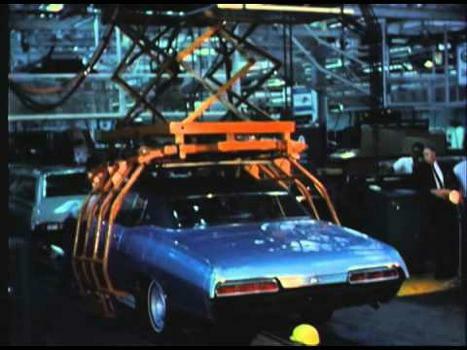 Chevrolet factory assembly line 1967. 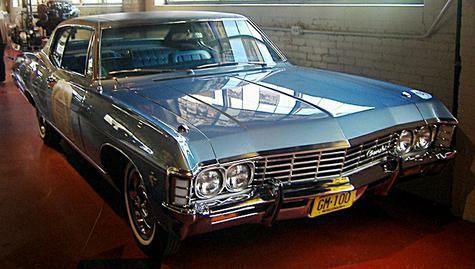 Proud of my 1967 Chevy Impala. 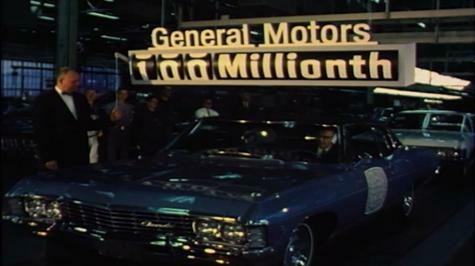 1967 Chevrolet 100 millionth GM car. 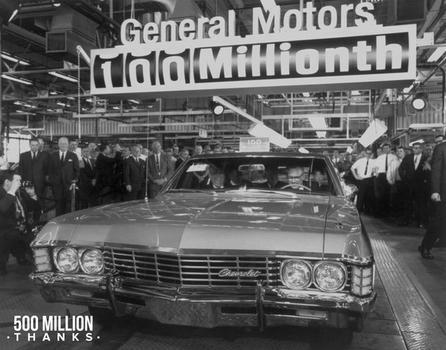 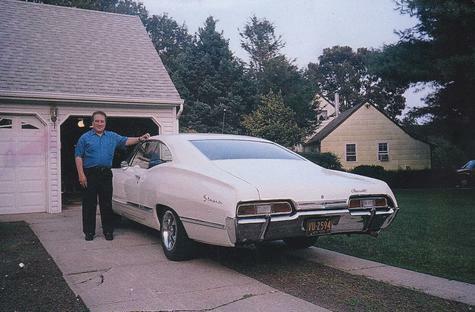 The 100 Millionth GM car built was a 1967 Chevy Caprice.